← Less fear. More preparation. A first look at the new defensive pistol. 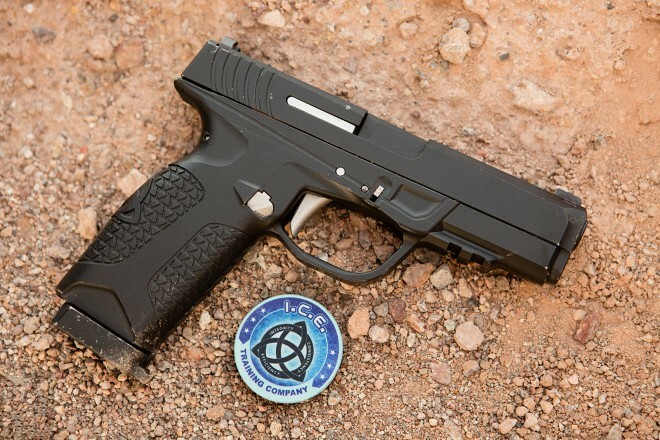 This entry was posted in pistol, self-defense and tagged 9mm, 9x19, AllOutdoor. Bookmark the permalink.